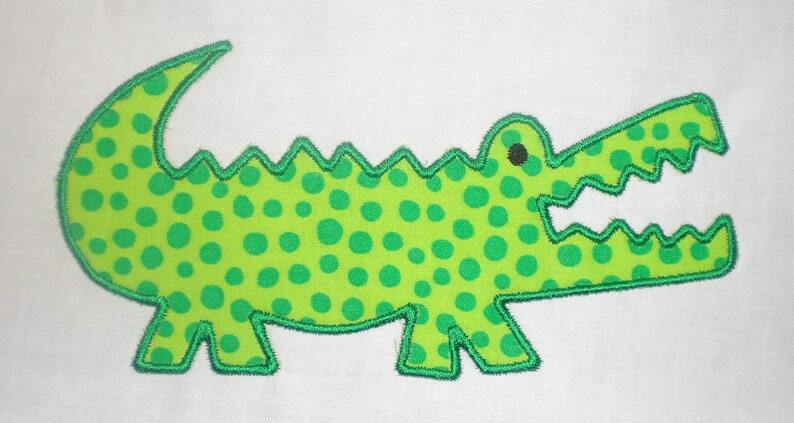 This listing is for a cute Alligator Machine Embroidery Design. This is done very quickly! Looks great, high quality. Thanks.